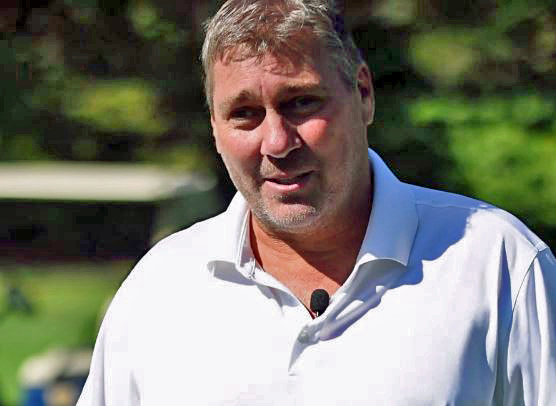 His 25 years of experience at Titleist and TaylorMade Golf place him in a unique position. There will be two ball models initially with availability in March. 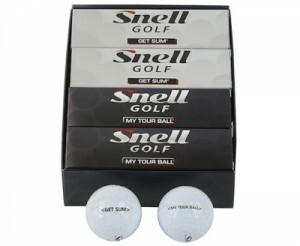 The Get Sum, 2-piece ball for the average golfers with a low compression core and Surlyn cover, and the My Tour Ball which is a 3-piece construction with urethane cover and also a low compression core. 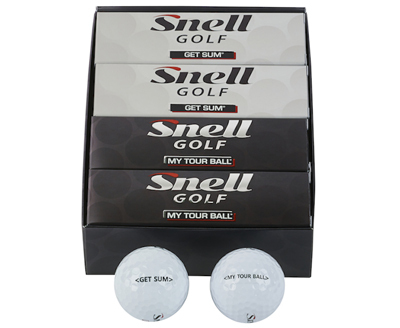 The Get Sum is $20.99 per dozen and the My Tour Ball is $31.99. More details can be found at SnellGolf.com.